If you have withstood the heat of the desert, then the cooling winds of this golden land will be your reward. 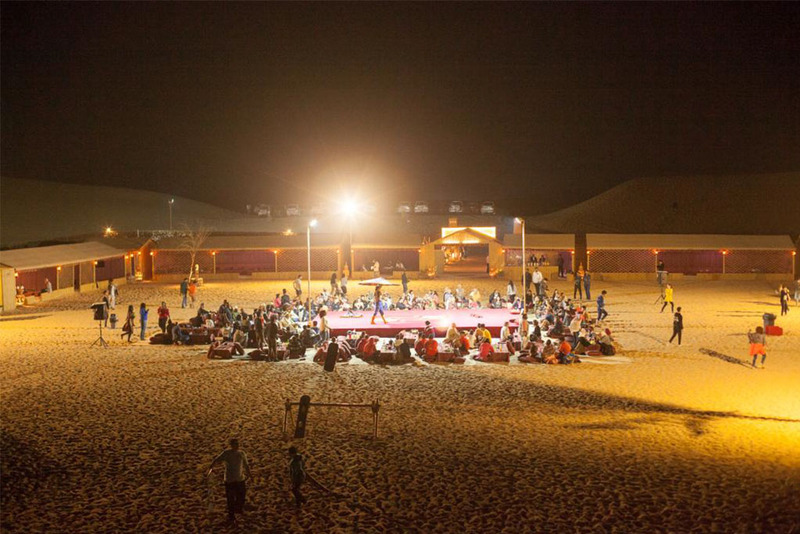 Experience the serenity of the desert with an overnight desert safari that will make you wish you were a full time desert dweller. The tour begins when your safari guide will pick you up by a 4WD and drive you to the desert. As you enter desert territory,	your safari guide will give you a taste of the thrilling activity of dune bashing. After an exciting 30 minutes of dune bashing,	you will be rejuvenated and ready to view the desert sunset. Make sure to bring along your camera if you love sunset photography. Soak in the warm golden glow of the setting sun and admire the kaleidoscope of colors that paint the desert. Once your min is	refreshed with the view, hop on to the back of a camel to experience the feeling of riding the ship of the desert. The desert	looks like an endless land filled with treasures when seen from camel-back. Head over to the camp	and sip on a steaming cup	of kahwa (Arabic coffee) perfectly complemented with the sweetness of the dates. 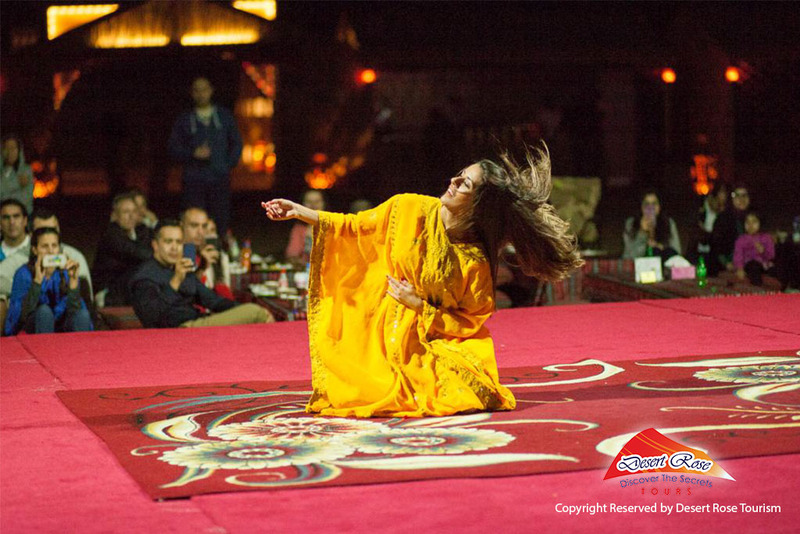 Entertain yourself with sheesha, henna painting	and a belly dancing performance. 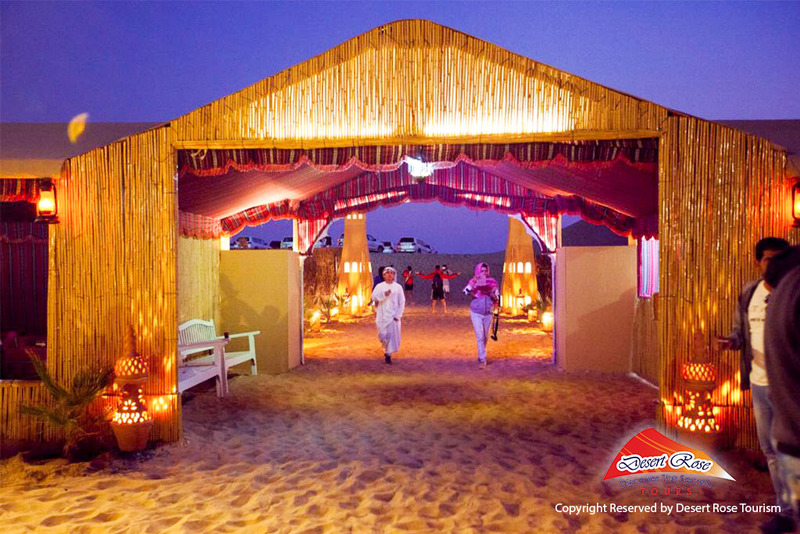 Dress up like the Bedouins with traditional costumes for a memorable photoshoot. Satisfy your	appetite with a delicious BBQ buffet dinner backed with an unlimited supply of water, soft drinks, tea and coffee. Gaze at the stars and even make out a constellation or two because of the clear sky that is away from all light pollution. Cool off for the night in our camp and make yourself comfortable in the sleeping bag. Wake up to a delicious breakfast after	which you will be dropped back at your hotel. 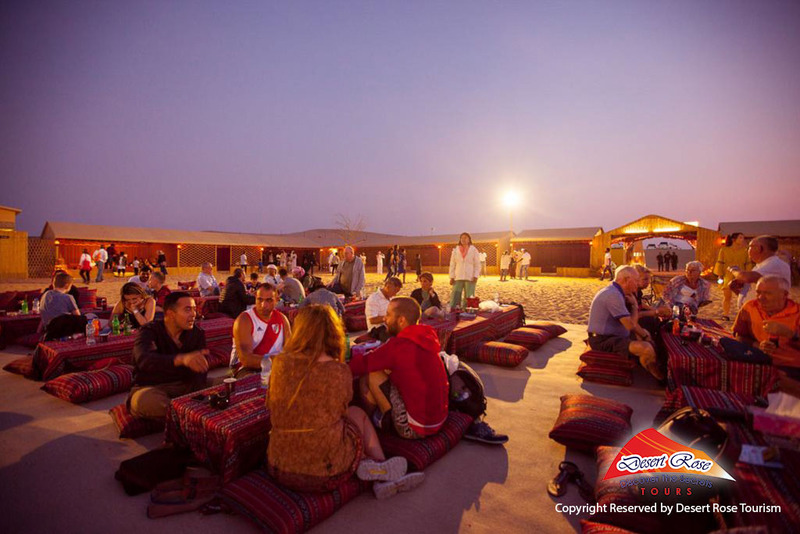 Have a night filled with the stars, Emirati entertainment, refreshing views,	rejuvenating activities and mouthwatering food in the overnight desert safari.